Recently, the Indian film industry was rattled after Tanushree Dutta opened up a can of worms when she accused veteran actor Nana Patekar of sexual harassment on the sets of the film Horn Ok Pleassss. Following her revelation, many other prominent names have been disclosed that has sent the industry into a tizzy. One among them was the name of filmmaker Sajid Khan who was directing the currently under production film Housefull 4. However, after he was accused of sexual harassment and with pressure building, Sajid announced that he is stepping down from the directorial seat of the film. Now, just a day later, we hear that Farhad Samji, who had directed Housefull 3 has been roped in to direct Housefull 4. Confirming the same, Farhad simply said, “Yes it is true”. On the other hand, divulging more details, a source close to the project added, “In light of the recent disclosures and the pressure being put on those names, Sajid Khan was forced to step down as the director of Housefull 4. However, given the fact that since the film is already on floors, production budgets need to be kept in mind and of course the date and shoot schedule for the rest of the cast members as well. 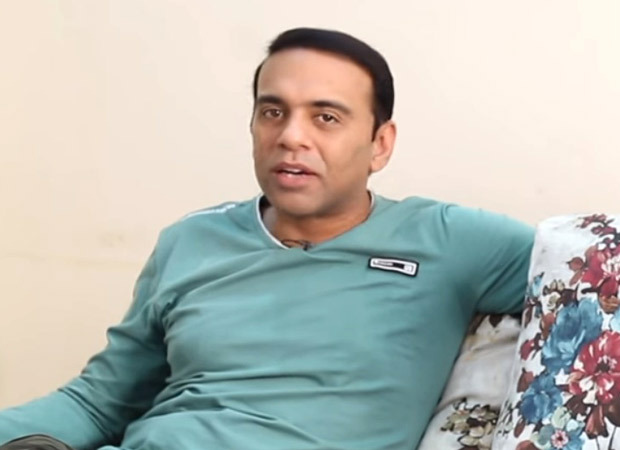 In view of these points, the producers of Housefull 4 decided to rope in Farhad Samji”. As things stand now, Housefull 4 that stars Akshay Kumar, Riteish Deshmukh, Bobby Deol, Sharad Kelkar, Pooja Hegde, Kriti Kharbanda and Kriti Sanon will also have new cast member replacing Nana Patekar, who too has stepped down after the controversy. As for the release of the film, Housefull 4 is slated to release in October next year.